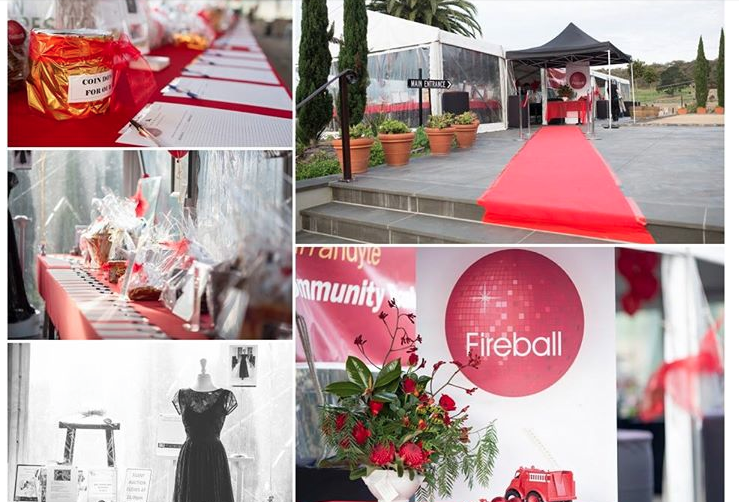 THE Fireball lived up to its “hottest event of the year” promise, selling out three weeks early and raising a net total in excess of $50,000 for Warrandyte’s CFA stations. 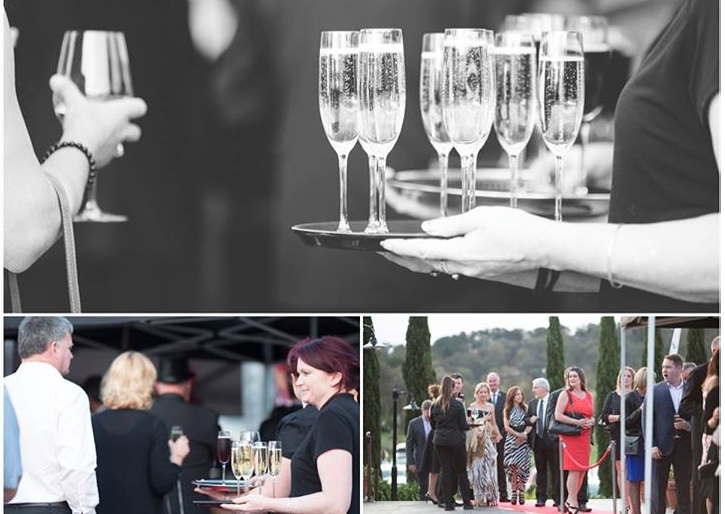 One onlooker commented that he had never seen so many people dressed in suits and evening dresses in Warrandyte before. The glamour parade began arriving 30 minutes early, ready for a fun evening and the night did not disappoint. At the entrance of the Italianate Olivigna venue, the red Fireball logo was everywhere and even the sparkling wine came in red as guests were treated to a range of delicacies prepared by Anna Gallo and her team and accompanied by Shepherds Hill and Antonio Luce wines. The excitement was palpable and MC Lance Ward did a fine job to be heard above the excited chatter and laughter. Entertainment was headed up by band Jam the Funk and included a flash singing mob (courtesy of Warrandyte Theatre Company Follies) and a live auction. Guest of honour, emergency management commissioner Craig Lapsley addressed the crowd, and Member for Warrandyte Ryan Smith drew the raffle. There was the opportunity to win a $1300 diamond donated by Greg Kennedy by buying a glass of French champagne provided by Julie Quinton, and there was even a Fireball cocktail especially created by Olivigna barman Oliver Kortum. But the most compelling part of the evening was unquestionably when Julia Robertson spoke about her personal experience when her home was destroyed in the February 9 fires. Commanding attention with her powerful and resonating speech, Julia spoke from the heart leaving hardly a dry eye in the 300-strong crowd. Winter Suns vocalist Bek Doery, also a victim of the February 9 blaze, performed her own composition, an impressive number expressing her feelings of loss. Both girls served up poignant reminders of Warrandyte’s vulnerability and underpinned the purpose of the Fireball. Warrandytians and their friends and associates dug deep and bid on silent and live auction items, bought raffle tickets and pinned notes on Firies dressed in full protective clothing. Along with major supporters Wildfire Safety Bunkers, Quinton’s IGA, Warrandyte Community Bank, Hart’s Party Hire, John Farnham and Olivia Newton- John, Olivigna and Cellar Connection, the Fireball was also generously supported by donations from a host of businesses and individuals both within and beyond Warrandyte. Warrandyte CFA captain Adrian Mullens described the evening as “an absolutely spectacular effort”. “I don’t believe there has ever been a gathering of so many people from the greater Warrandyte area in one place, for one specific cause,” he said.